The company's official website, MeyerProducts.com, features a search function that allows customers to search for local Meyer dealers based on their ZIP code. This function is available for customers in the United States, Canada, Europe, Asia and South America. Meyer sells parts and accessories for all of its personal, professional, multi-purpose and classic snow plows. Meyer professional snow plows include the Drive Pro, Lot Pro, Road Pro, Diamond Edge and Super-V/V2 lines. 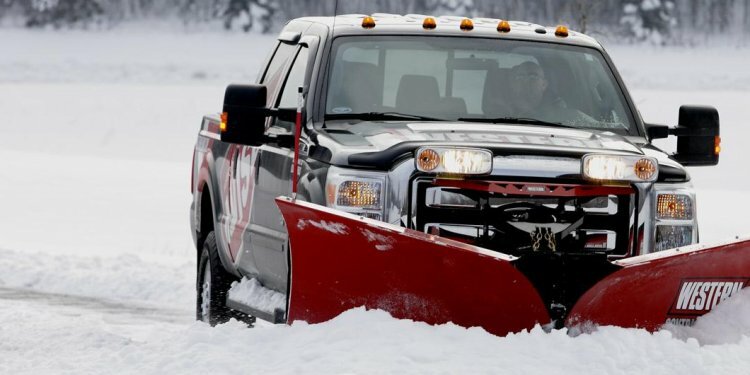 The company also produces a wide range of multi-purpose snow plows, including the Compact Tractor, Utility Tractor, Airport Tractor, Light Utility Vehicle and Skid Steer plows. Meyer also produces a number of classic series snow plows, such as the ST/TM Series, C Series, Diamond Edge, Xpress and HM Series. In addition to snow plows, Meyer also produces a wide range of spreaders and spreader accessories. Some of the types of spreaders sold by Meyer include specialty, tailgate, insert hopper and dump truck spreaders. Specialty spreaders manufactured by Meyer include the Hotshot 50, Hotshot 70, Hotshot 85, Hotshot 120 and Hotshot Drop spreaders.